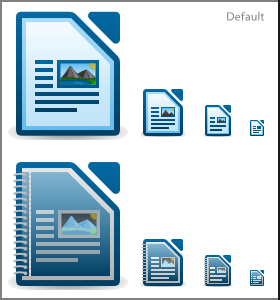 As proposed by Björn on the design list, here a draft for inverted template icons. current 2011-01-08T23:06:37 280 × 300 (23 KB) Bedipp (talk | contribs) As proposed by Björn on the design list, here a draft for inverted template logos. This page was last edited 23:15:56, 2011-01-08 by Bernhard Dippold.